NCBA CLUSA applies cooperative principles and promotes cooperative business development to build wealth, economic power, and resilient communities in low- and middle-income countries. We are dedicated to developing strong, inclusive cooperatives that support equal participation, leadership, and agency among all women, men and youth. Cooperative businesses can address local issues, such as market failures, and drive economic development. We have deep experience starting cooperatives from the grassroots level; supporting growing cooperatives to improve their governance structures and engage members; and forming innovative cooperative structures, such as joint ventures and apex organizations, to successfully access global markets. We clear pathways for sustained cooperative development: we work with national governments and local organizations to realize positive regulatory environments that help cooperatives grow. Governments and firms around the world have looked to us to help create strong businesses in emerging markets for over 65 years. We provide technical assistance to co-ops at all stages from governance to member engagement to accessing global markets. Over 2,500 youth have come together to form primary cooperatives through the Youth Empowerment Through Agriculture Project. 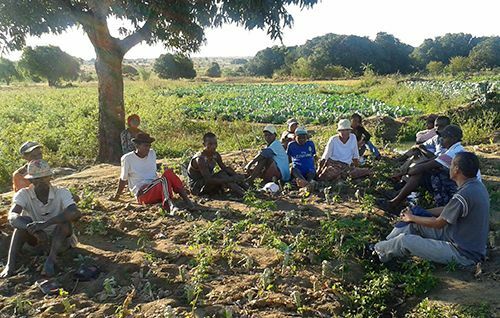 US volunteers donated technical skills training to support cooperative development through our Farmer to Farmer Volunteer Program. Cooperatives, owned and managed by smallholder farmers, hold the key to sustainable sourcing solutions for partner organizations. NCBA CLUSA partners with companies and organizations pursuing the Sustainable Development Goals and looking to source in a sustainable and responsible manner to develop inclusive value chains. By providing supply chain solutions for specialty products like coffee, cocoa, vanilla and others we work with smallholder farmers at the beginning of the supply chain. Increasing their capacity, product quality and ultimately their incomes, provides a stronger supply, and higher quality product to companies interested in sustainable sourcing while also empowering communities. 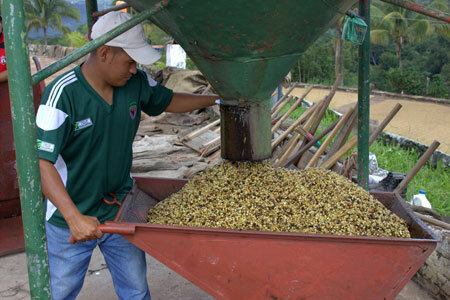 With partnerships with organizations like McCormick Spices, Starbucks Coffee, Green Mountain Coffee and others, we can provide sustainable sourcing and improve farmer livelihoods across the world.